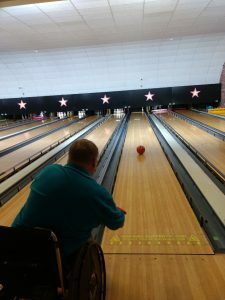 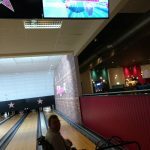 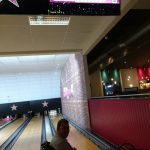 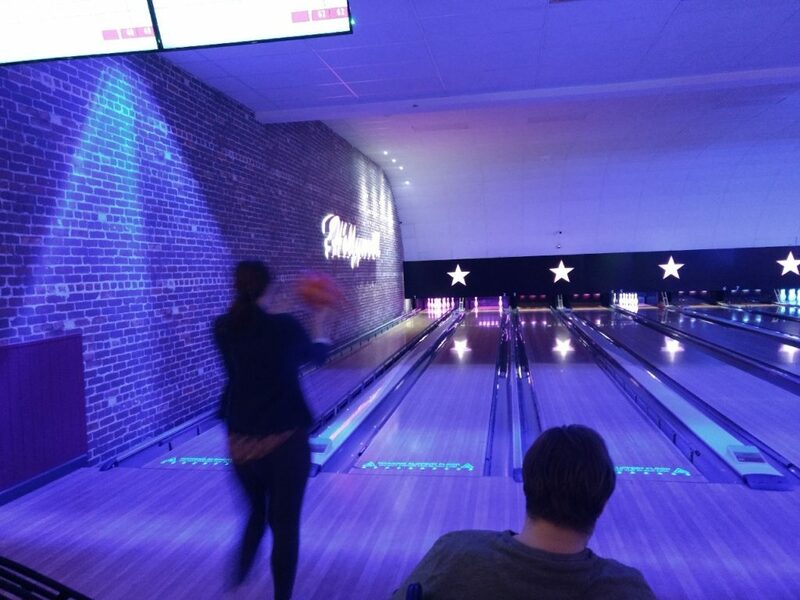 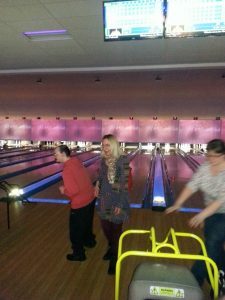 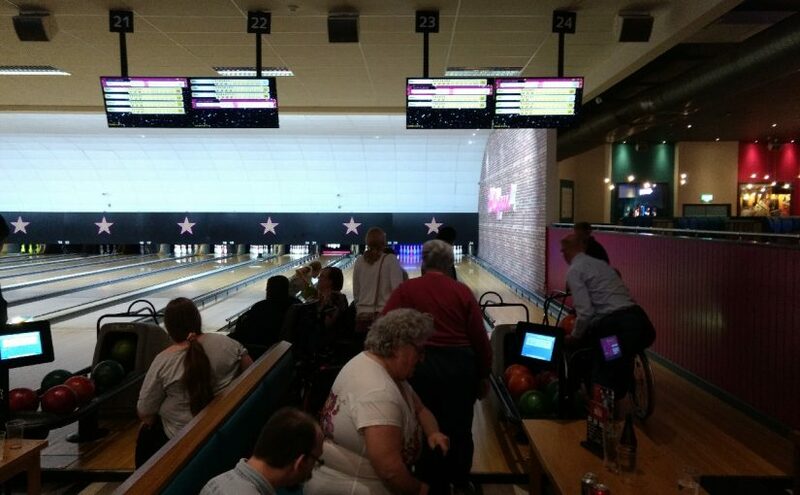 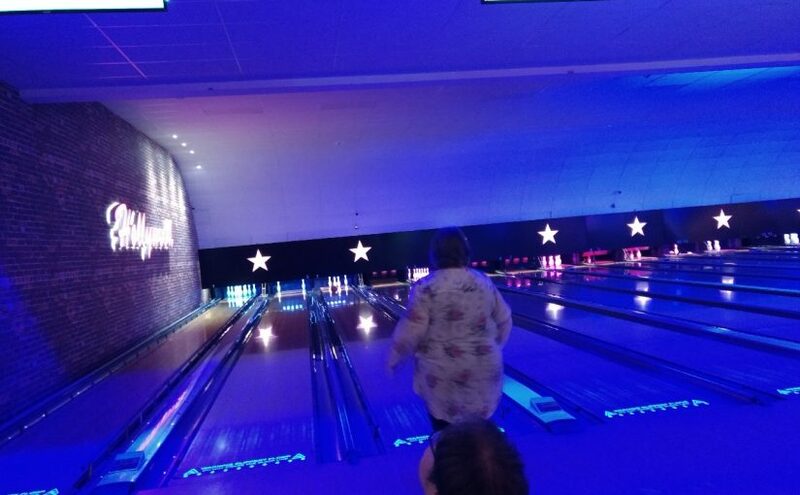 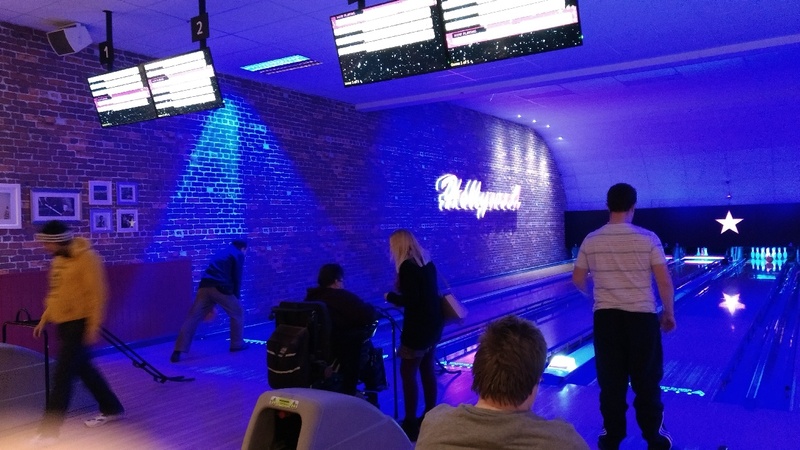 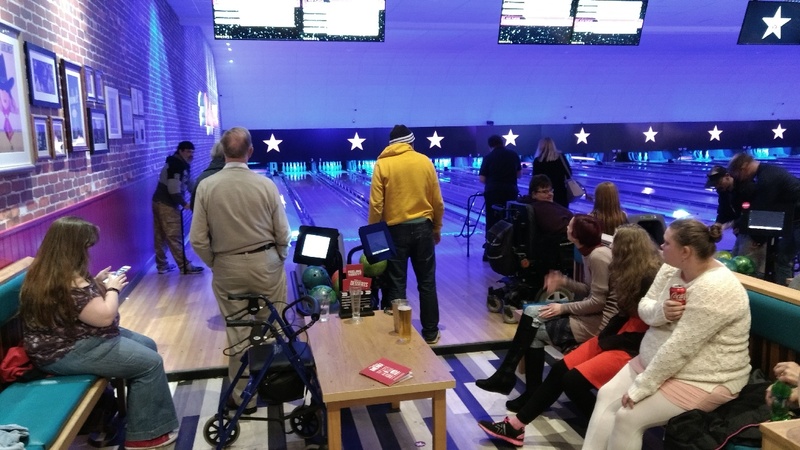 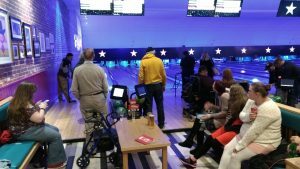 Bowling is always popular, with a blend of helping each other, and a bit of competitiveness. 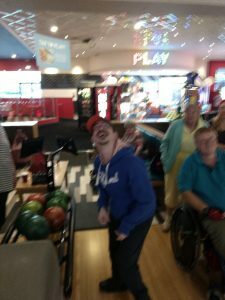 Another fun night of 10 pin bowling at Hollywood Bowl. 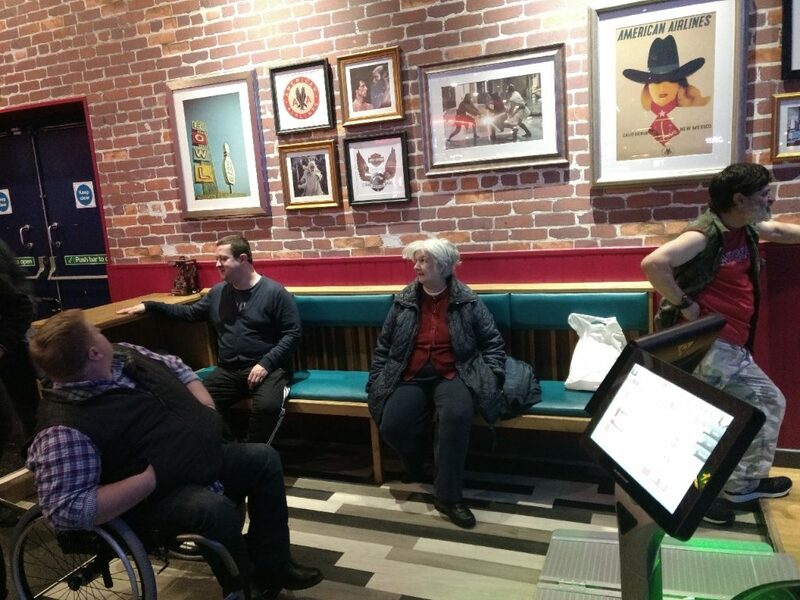 We ate at Ozone Plaice, having put in an order in advance for our selection of fish and chips, sausage and chips etc. We then bowled at The Hollywood Bowl. 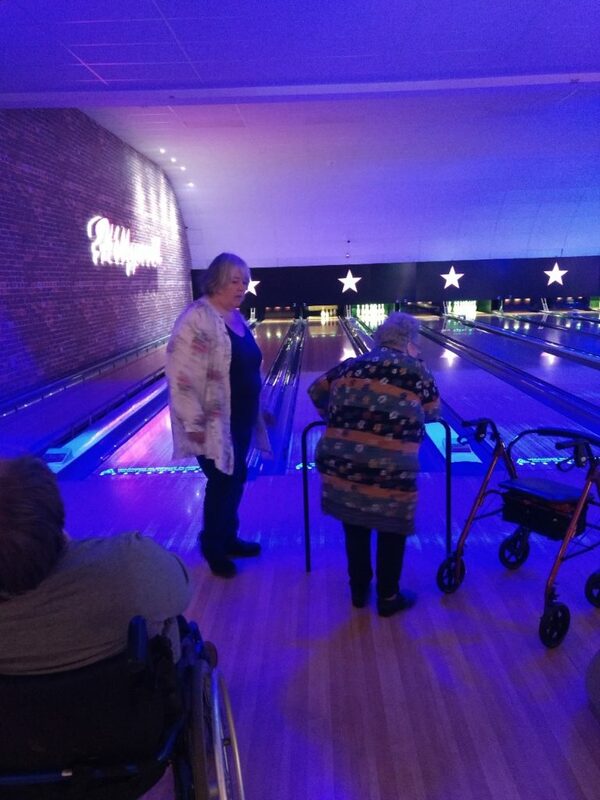 We enjoyed bowling. 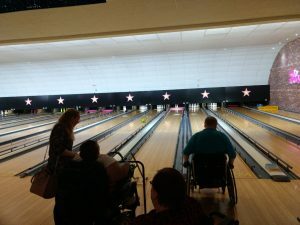 Bowlplex has ramps to allow anyone who finds a bowling ball to heavy to lift to participate in the sport. 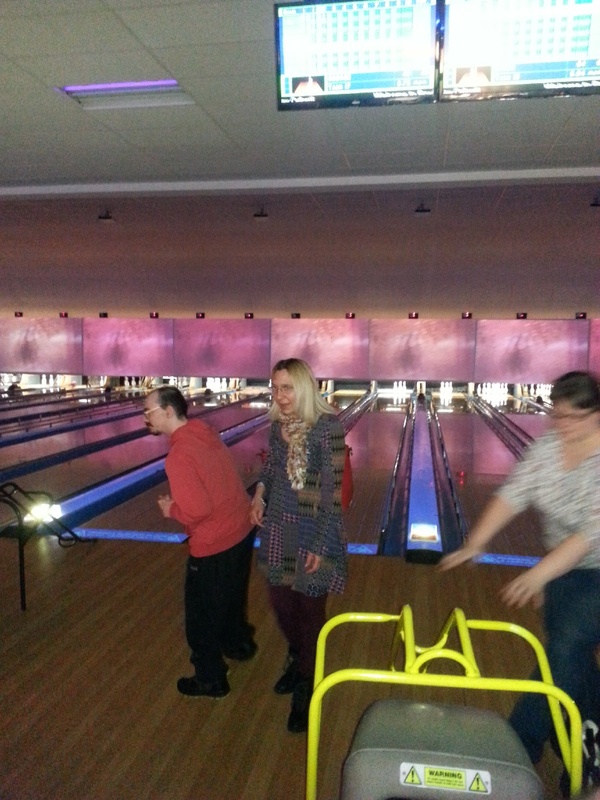 Not many pictures due to bowling, and assisting, and the camera on my phone is not very good in poor light.